Even if you’ve never attended a music festival, there’s always time to wade into the madness and join in the fun. But, for festival newbies, the big, massive events like Coachella or Lollapalooza might be an overwhelming place to start. Instead, a more lowkey, under-the-radar fest with smaller crowds and chiller vibes might be the key. 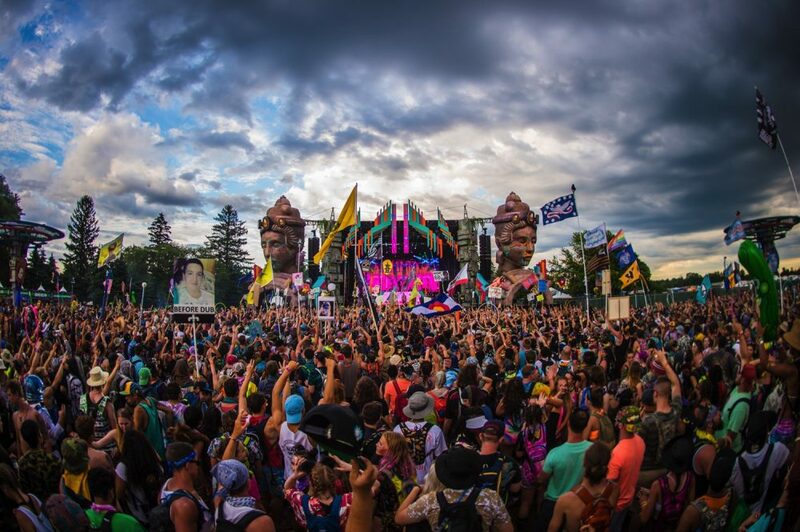 If you’re looking to break into the festival circuit, here are a couple options that are off the beaten path, but will still give you a full-fledged festival experience. True to its name, this Michigan fest actually does take place in a wooded area, surrounded by trees. 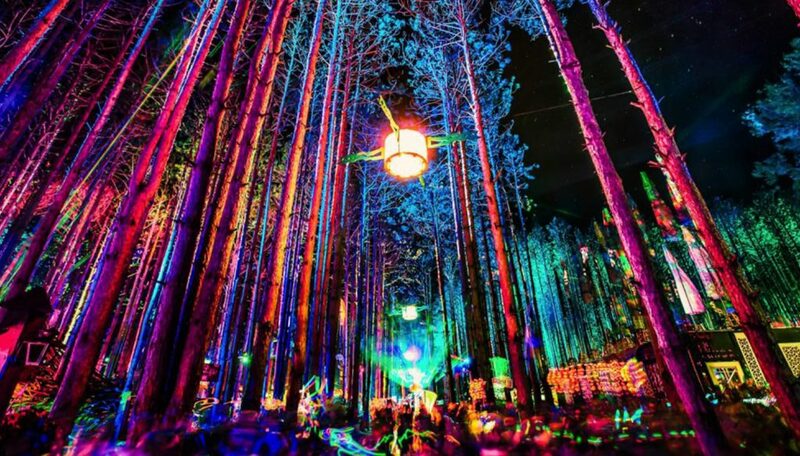 With plenty of whimsical outdoor decorations, and a more gentle, blissed-out environment than some of it’s enormous coastal counterparts, Electric Forest has the kind of community and aesthetics that will turn a first-timer into a return visitor — and a stacked lineup that would win them over even if the forest didn’t. If you’re a festival newcomer looking to kick off your experience in New York, then the annual music event you should start off with is The Meadows. Unlike Governor’s Ball, this event has only been up and running for a couple years, which doesn’t make it any less fun, but it does make it slightly less intense. Up in Queens, on the outskirts of the city, this fest boasts a seamless wristband entry system, plenty of built-in local snacks and drinks, and a lineup that generally stands tall against any competitor. 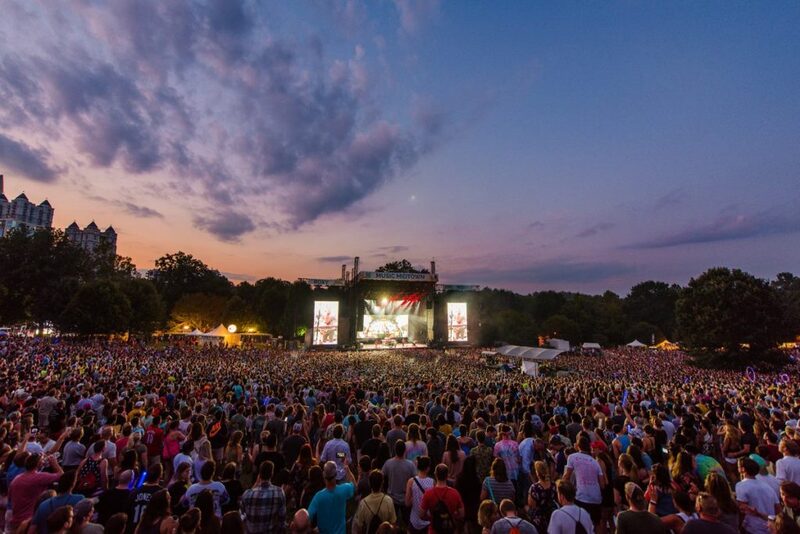 In case you haven’t heard of this Atlanta-based festival, Music Midtown has featured huge names as disparate as Mumford & Sons, Future, and Bruno Mars. This event is great for a festival-goer who isn’t exactly sure what kind of music they like best — it has some of everything. Plus, it’s only a two-day fest, which is a lower barrier for entry than most three-day fests. 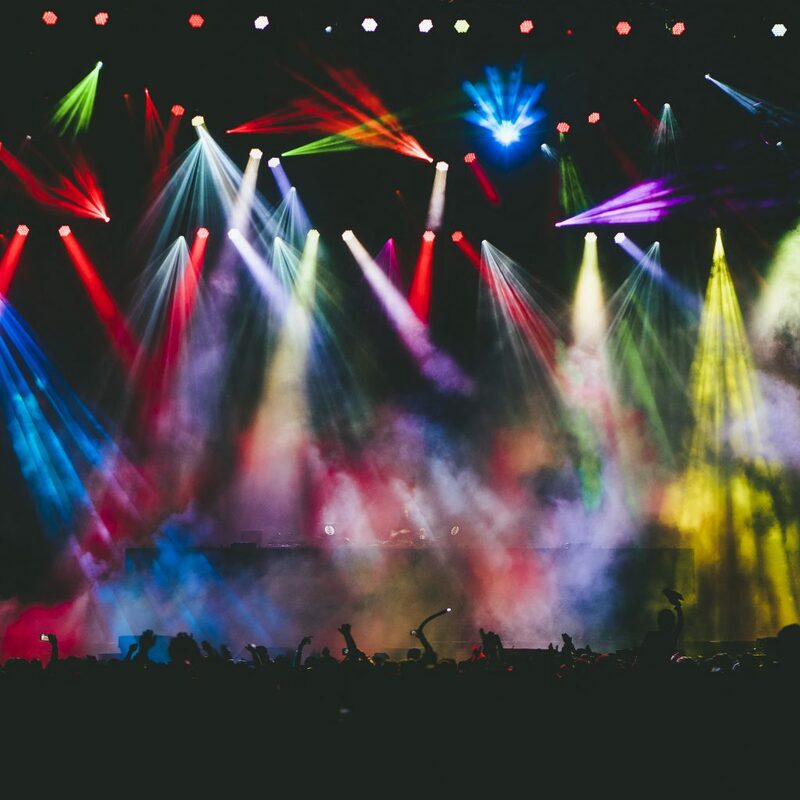 In case committing to a full event in an enclosed space is still too much for you, try a festival with different shows scattered around at various venues, like Big Ears Festival in Knoxville, Tennessee. After a couple years hiatus, this indie music-focused event is back and bigger than ever. 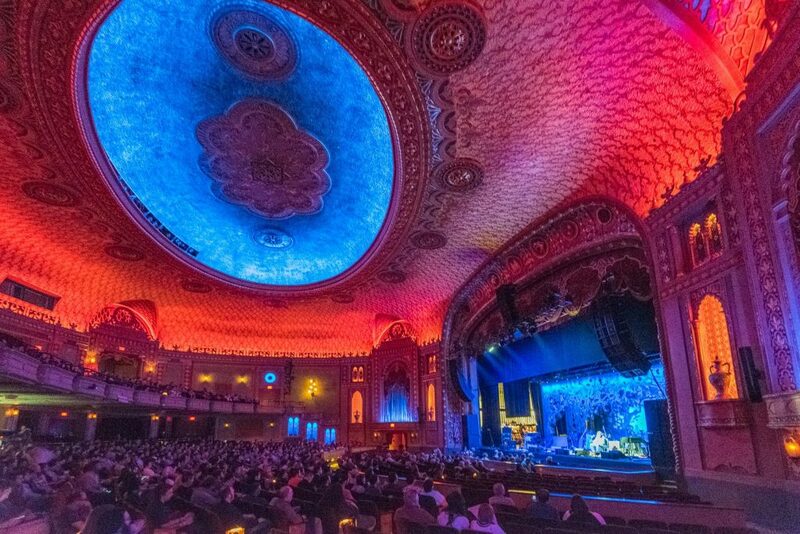 Not solely focused on music, Big Ears also encompasses film, performance and the visual arts, and covers various concerts spread across about nine venues in Knoxville, giving the newbie plenty of breathing room in between sets. But the odds are, as soon as you show up to one set, you’ll leave eagerly looking for the next show, and the one after that. Maybe you think you don’t like music fests because you only like country music? In case that’s the hold up, have no fear, there are actually plenty of folk and country fests happening every year. One of the best is the quiet little Mountain Home Fest in an Idaho town of the same name. Settled between a national forest and a subsidiary of the Rocky Mountains, it doesn’t really get more remote than this. 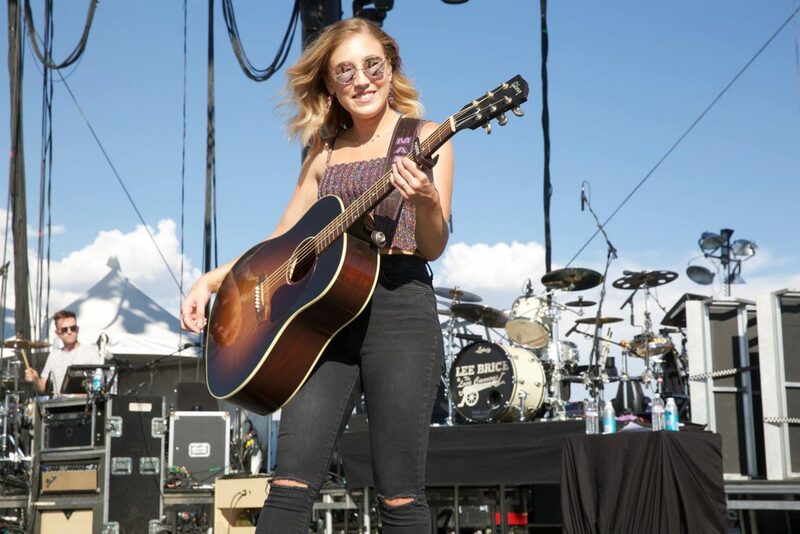 Complete with country stars like Dierks Bentley and Alan Jackson, there’s also fringe stars like Eric Church, Chris Janson, and the Brothers Osborne on this year’s bill, proving they’ve got a handle on the mainstream and emerging stars alike.